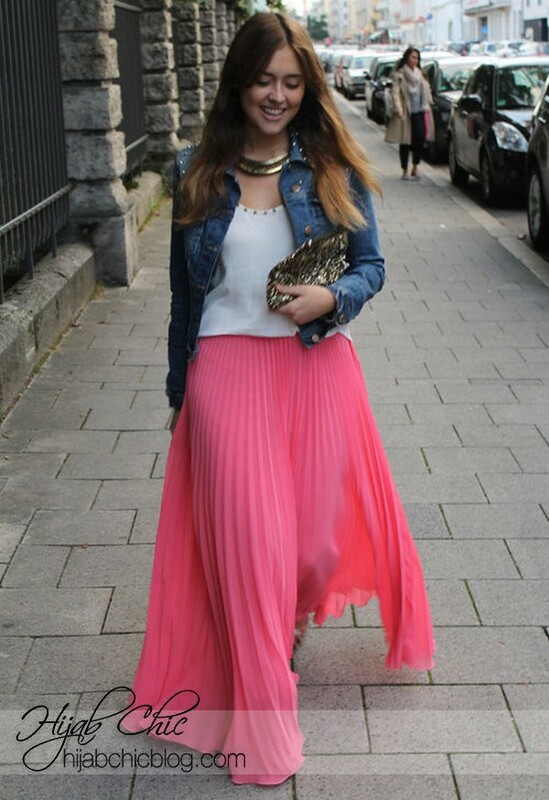 The maxi is probably my favorite spring and summer fashion trend..After being a trend throughout the past few seasons, Maxi skirts are still a fashionable style among the spring and summer fashion. When wearing a maxi skirt, balance is important. If you opt for a flowy or pleated maxi, make sure to keep your top is fitted or not too flowy or loose And always remember to accessorize. Accessories are your friends. Wear a necklace, a watch, a bracelet. 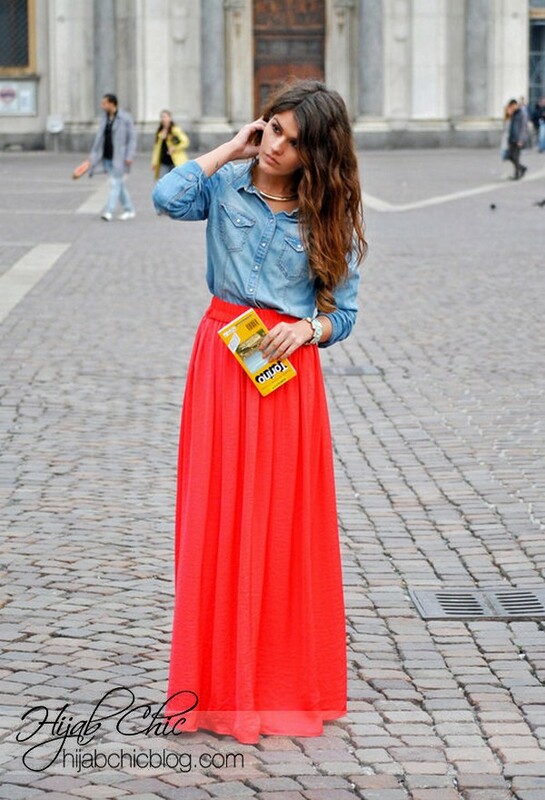 Add a belt, thick or thin, over the maxi skirt or over your shirt. And try different shoes. I love wearing flats or sandals with my maxis, but heels work too. Just have fun with it!